Ryan Redington claimed victory in the 2019 Kobuk 440 on Sunday morning, pulling into Kotzebue with six dogs in harness just after midnight. 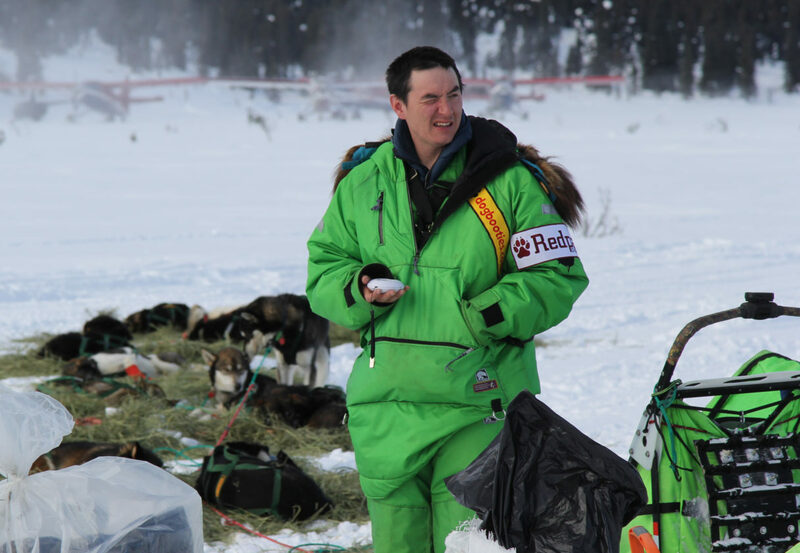 Redington narrowly beat last year’s Kobuk 440 champion, Nicolas Petit, by fourteen minutes. Official results have not yet been tabulated, but unofficial standings show Redington’s time at 2 days, twelve hours, and four minutes; he arrived at the finish line at 12:34am. And while Redington is a veteran of sled dog mushing, when it comes to the Kobuk 440, 2019 just so happens to be his rookie year, too. That is Kobuk 440 Race Vice President Hannah Atkinson, who said that Redington will be receiving the Rookie of the Year Award in addition to the winner’s purse of $13,750. Nicolas Petit came in second place at 12:48am Sunday, and Tony Browning placed third, coming in at 1:47am. Over the past few weeks, temperatures on the trail have fluctuated: melting and then, recently, freezing up. That made a hard, fast trail, which Atkinson noted can make for some athletic challenges. Both Redington and Petit finished with half the number of dogs they started with. It can also mean some extra diligence from mushers to keep the dogs safe. For instance, Quince Mountain was finding that the ice was constantly shredding dog booties. And that was after changing them only nine miles before. But despite a fast trail, Atkinson says this year didn’t break records for speed. In the past, teams have made it in on Saturday night, and last year, Nic Petit came in just after midnight, at 12:05. Results will be reviewed by the race marshal and announced officially at the award banquet tonight (Monday). At this time, the online leaderboard shows thirteen out of fifteen teams have finished the last mid-distance race of the season — and the last 2019 qualifier for long-distance races like the 2020 Iditarod. Image at top: 2019 Kobuk 440 champion Ryan Redington, seen taking a break with his sled dogs during his run in last month’s Iditarod (at the Rainy Pass checkpoint). 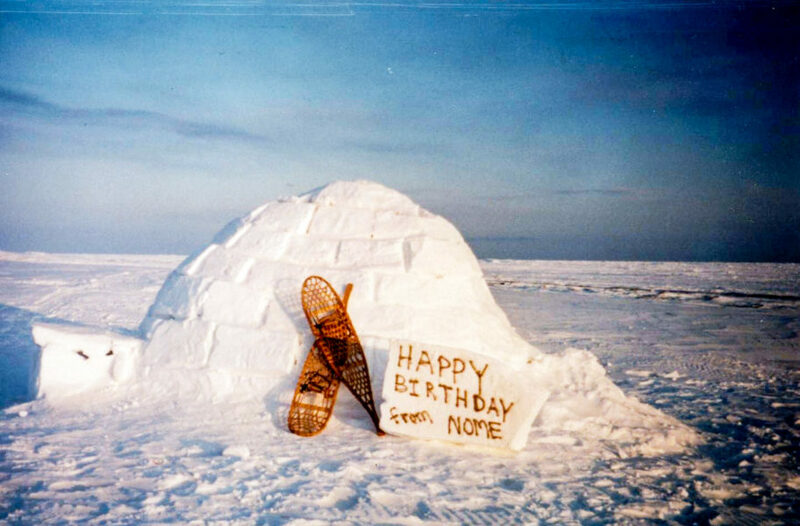 Photo: Zachariah Hughes, Alaska Public Media.